KALAN Taylor is starring in just his first stage role but is already embracing method acting. 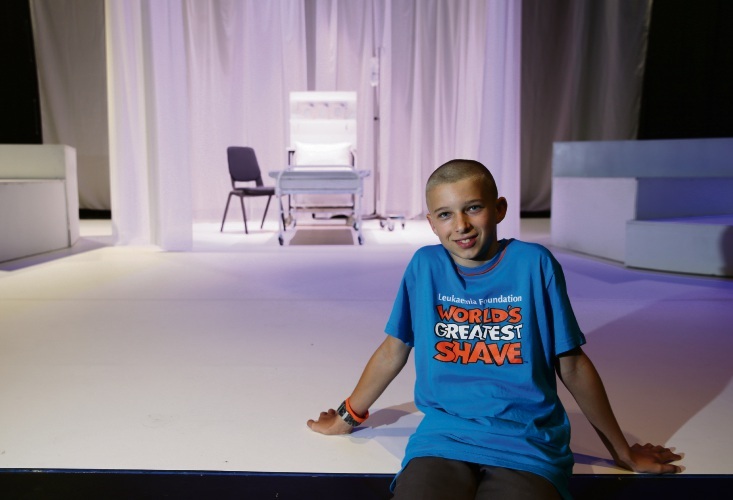 The Year 8 Newman College student shaved his head for the World’s Greatest Shave after being cast as a child with cancer in the school’s upcoming dramatic production. Students from years 7 to 12 are performing Perth playwright Kate Mulvany’s stage adaptation of children’s book Masquerade by Kit Williams. Inspired by Mulvany’s experience of being treated for cancer as a child, Kalan plays Joe, a young boy fighting cancer, trying to make sense of his illness, and the meaning of love. “I decided it would be good to raise awareness for these people (with cancer) and also I could raise money to help them get through it,” he said. Kalan has raised more than $1700 for the Leukaemia Foundation and gained an appreciation for what people with cancer could experience. “It’s not a nice feeling, I would not like to go through it,” he said. 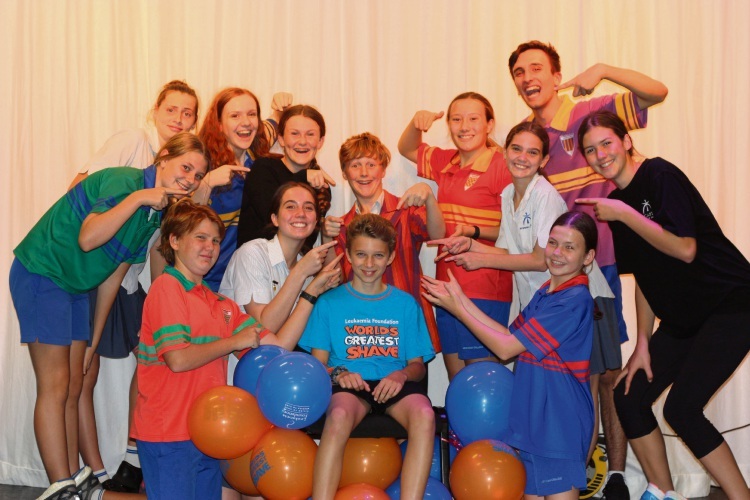 Masquerade will play at the school’s Marist Auditorium in Churchlands from April 4 to 7.